Developing good money habits as soon as you're commissioned can help you position yourself for financial stability and better grow your wealth over time. The sad truth is that some junior military officers are unaware of how to best manage their money and will often regret the monetary decisions they made right after commissioning well into the field grade ranks and after retirement. For junior officers looking to get into good money habits early, below are four things you should know. While this may seem like an old saying that seems flippant when said, "money can't buy you happiness," is as true today as it was decades ago. When you are young, you may think that if you save and accumulate enough money and wealth, that you will not have any problems, which is hardly the case. Even though money is an important part of life, if you measure your life by it, you are likely to find yourself unhappy. This can also be true of material possessions. Right after getting commissioned and having disposable income, you can get excited about a new pair of shoes to the top of the line electronics and shell out a significant amount of money only to realize you have little use for the item and may even suffer buyer's remorse. It is essential to remember that that rush of excitement when you see something you want is only fleeting and you may regret your decision sooner than you think. The need to keep up with peers and acquire high-level material items that are outside of your budget is, unfortunately, a quick way to get into debt that can be hard to get out from under. Develop the habit of going home and "thinking about it" before making an impulsive or large purchase. In many cases, when you wake up the next morning, the thing you "had to have", isn't all that important any more. Borrowing money is, unfortunately, a necessary thing that most adults will experience throughout their life. While it is easy to tell you to simply not borrow any money while you're a junior military officer, the truth is borrowing, and repaying the money is an important part of establishing a strong credit history. Since borrowing is an essential part of adult life, it is important to exercise caution when borrowing money to make sure you don't become saddled with a mountain of debt that is hard to get out from under. Unfortunately, some recently commissioned officers are already saddled with a large debt figure before they even begin their career due to student loans. The student loan companies and, unfortunately, educational institutions encourage student loan debt. The problem is, borrowing these large sums of money can have a major effect on your ability to borrow in the future as well as meet your financial needs. If saddled with student loan debt, you might want to get advice from a financial advisor that specializes in student loan repayment. It isn't as simple as "pay as much as you can". Make sure that your money has a place and that all of your expenses are accounted for in a spending plan. 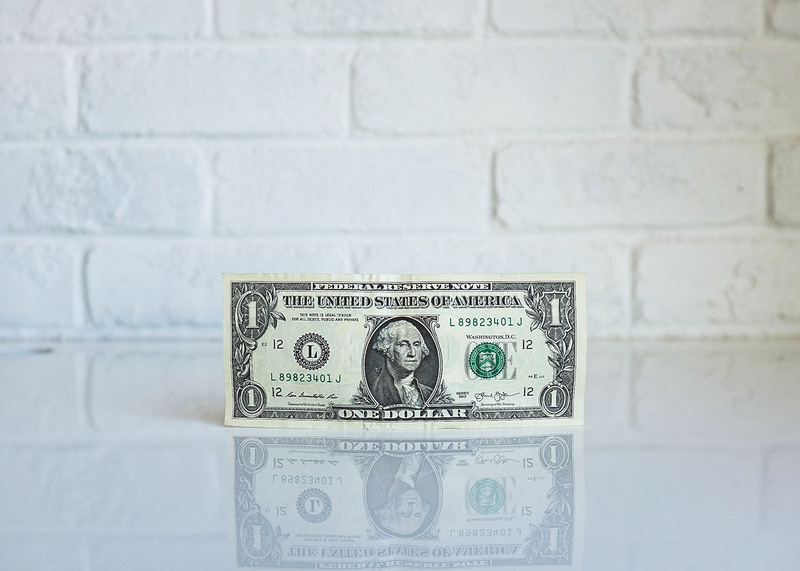 It may seem daunting at first to have a spending plan, but it is a great tool to help prevent you from overspending and keep you informed of where all of your money is going. But first, get in the habit of 'paying yourself first" (10% of your pay and allowances is a good goal). If you try to save or invest your left-over funds, there won't be any. Once you've paid yourself, take a look at how you'll spend what is left. In your spending plan you will need to include your housing, utilities (if living off-base/post), and any debt you might have. You will also want to set a monthly amount for clothing and groceries as these costs can add to a budget quickly and are often unaccounted for. One way to organize your spending is to designate expenses as either "essential", like housing and debt repayment, or "optional" which could include eating out and travel. If a spending plan sounds like too much, if you pay yourself first, it's o.k. if you just spend the rest as long as you don't use debt to fund your living expenses (a mortgage on a house might be o.k.). Your first instinct when you get an influx of money may be to either pay off debt or maybe even invest it. While it is vital to put money away for retirement early and also keep your debt under control, it is always important to have cash on hand. Emergency situations can arise such as major car repair. There are many bills that still do not allow credit cards for payments such as rent and mortgage, so not having cash on hand when life throws you a curve ball can have devastating consequences. Since it is pretty unlikely that you'll get laid off, it is probably o.k. to have less than the amount recommended by advisors unfamiliar with military life. A good goal for your emergency fund should be about three months of living expenses. The important thing to remember is always to replenish the money you take out as soon as you are able. Prepare yourself for your future and help increase your chances of being financially secure by taking money matters seriously when you're a company grade/junior officer. By following the tips above, you will be taking the first steps to taking control of your money for the rest of your adult life.